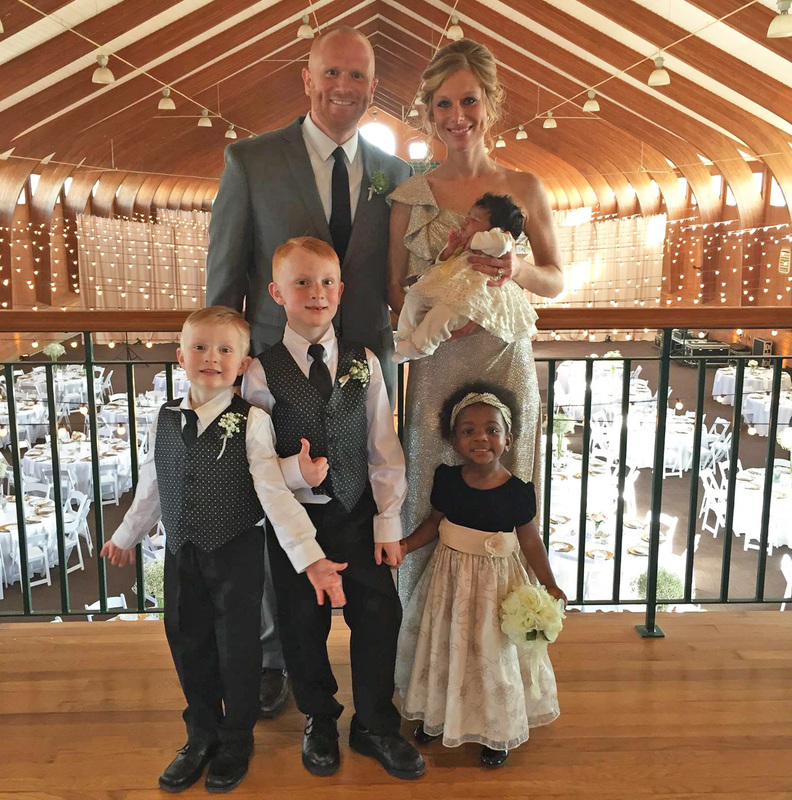 The Atrips’ adoptions stem from an outpouring of thankfulness for the blessing of Jesus’ redemption. 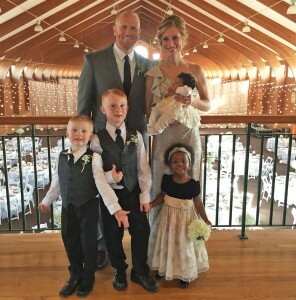 Ever since we met, my wife, Kristin, and I have talked about adoption. We knew after we were married we would have biological kids, but we also knew that we would add to our family through adoption. It might sound cliché, but we want our lives be driven and dictated by the gospel. I believe that not just the way I pastor but the way I parent, the way I manage my money, and the way I interact with my neighbors comes from the gospel. When I understand what Jesus did for me and that he has redeemed me and given me life, I should want to live my life in response. For our family, one response to the gospel that we felt called to was adoption. We believe God has a heart for adoption and we should, too. I don’t say this as a guilt trip or to make it sound like we responded out of obligation, this is something that brings us joy and has been an absolute blessing to our family. I love that I have seen God accomplish something that he put on our hearts. I love that my family represents the diversity of God’s creation. I love that I have a visual reminder of God’s faithfulness, provision, answers to prayer, and his adoption of me every time I look at my daughters. Let’s be honest — we often get asked the same questions… Was it expensive? Yeah, it was, and both times it required saving, a second job, and fundraising. Everything worth doing requires a significant investment. Are there people who don’t like the skin colors combined together in our family? Yeah, there have been a few of those conversations and I am sure there will be more. Could one of my adopted kids rebel someday? Yeah, and so could my biological kids. I am only slightly kidding when I say that sin nature is not limited to those who are adopted. I don’t mean to come across as if I haven’t given these things thought, but I want you to know I have spent time watching God grow me through these questions and the conversations that flow out of them. Mark Artrip is lead pastor at Movement Church, a Grace Brethren church in Hilliard, Ohio. This story first appeared on the Flinch Conference Blog. To find out more about Flinch Conference, the national conference of the Grace Brethren fellowship, which will be held July 23-26, click here. Send Mark a note of encouragement at markartrip@movementcolumbus.com.